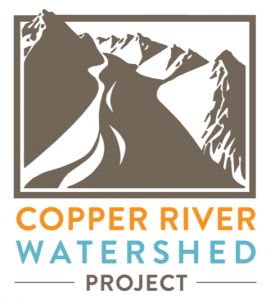 Copper River Salmon Jam – Celebrating What Sustains Us! 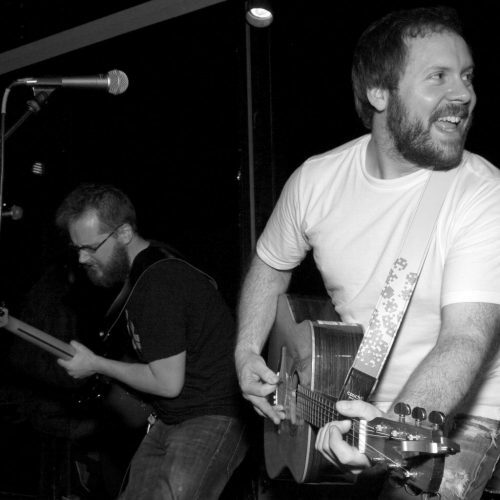 For over 15 years, Salmon Jam Music Festival in Cordova has been bringing in world-class musicians to share the stage with local and regional acts — all to get your toes tapping and feet moving while we raise money for the arts in Cordova! ARE YOU READY TO DANCE?! 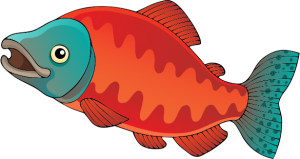 The Alaska Salmon Runs are dedicated to the five species of salmon native to our area. Cordova is surrounded by extraordinary ecosystems that combine to form one of the world’s most spectacular natural environments and a thriving wild salmon migration. 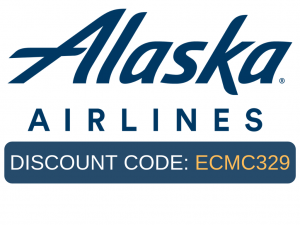 We host participants from all over the world in one of Alaska’s most beautiful and friendliest communities. We have welcomed runners from Japan, Australia, Brazil, Norway, and many states in the continental U.S.A. Some runners come back year after year, and we hope that you will do the same! 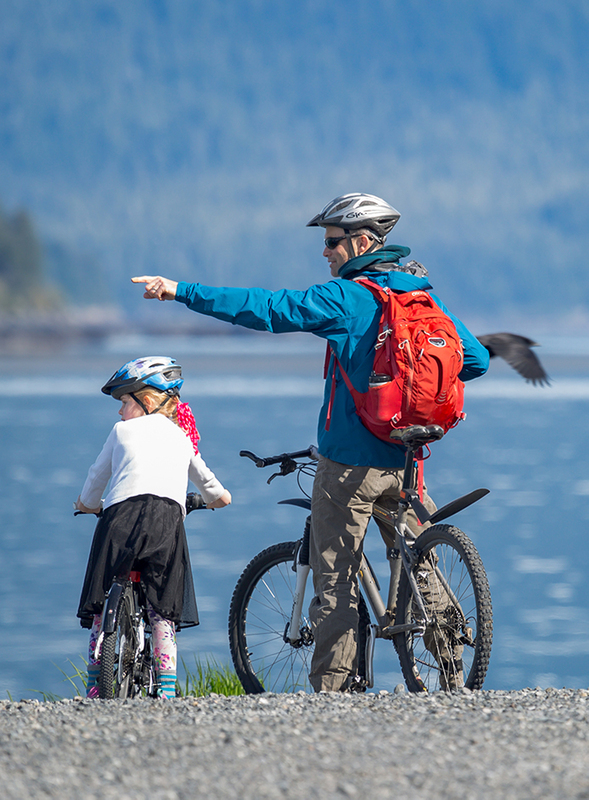 Copper River Salmon Jam is a family-friendly event. Check out our fun activities for youngsters (and the young at heart)! 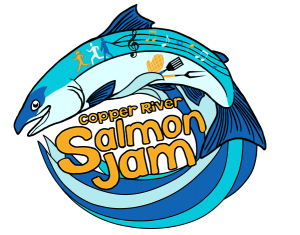 The Copper River Salmon Jam is a family-friendly event! 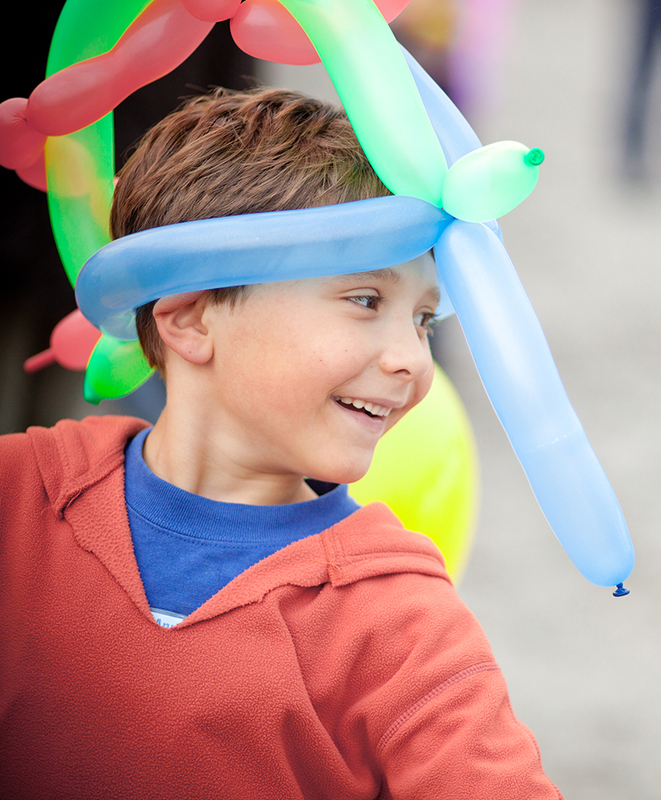 Check out our fun activities for young (and young at heart!) music lovers. Get ready to season your cast irons, dust your rolling pins, and fire up your grills for our annual Taste of Cordova. Bring your A-game to the Ski Hill for this fun wild food cook off, or just come sample all the great food! 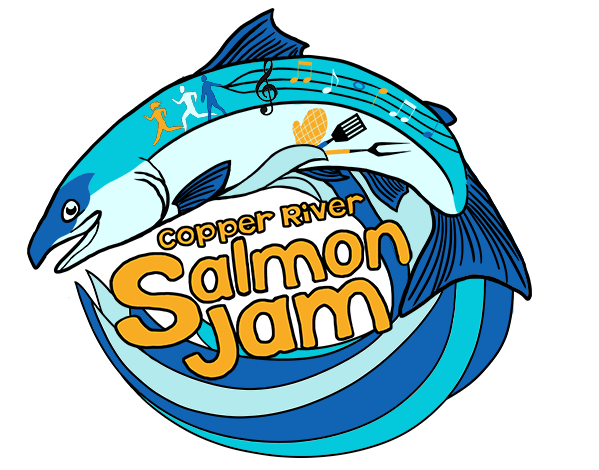 Did you know that the Copper River Salmon Jam is a major FUNdraising event that helps bring music, art and culture into Cordova year-round? Your admission fee, food and beverage sales all go toward supporting art and cultural performances for Cordova, as well as college scholarships for local graduates and summer art camp scholarships for teens. 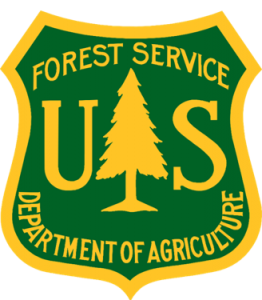 Event spawnsorships also support free educational activities for kids! 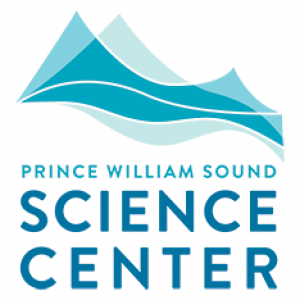 Salmon Jam’s all-volunteer planning committee and non-profit festival partners THANK YOU! 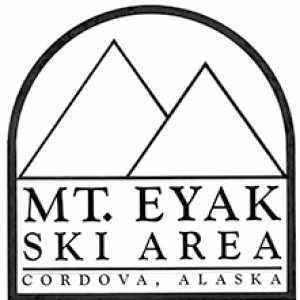 Our blog is chocked full of great info on the festival and tons of other awesome things to do while you’re here in Cordova!